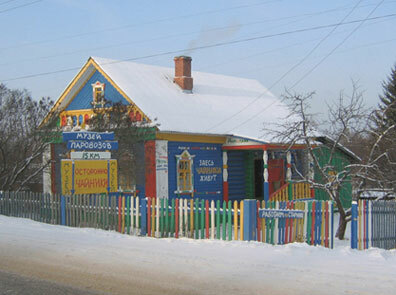 This unusual museum occupies a wooden izba (log house) not far from the museum estate “The Little Boat”. 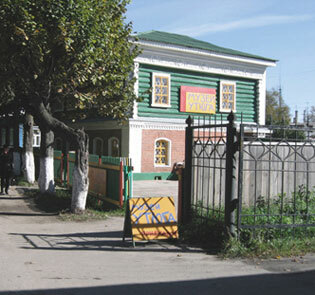 It is a private museum, founded by Andrey Vorobjev and Dmitry Nikishkin. The museum has more than 100 exhibits: various copper, porcelain, and German silver kettles of different types and shapes. Visitors can also see household utensils used in Russia in the 19th and early 20th centuries — old curiosity pieces for today’s visitor.